7 Stories, 57 Residences designed by Arquitectonica. 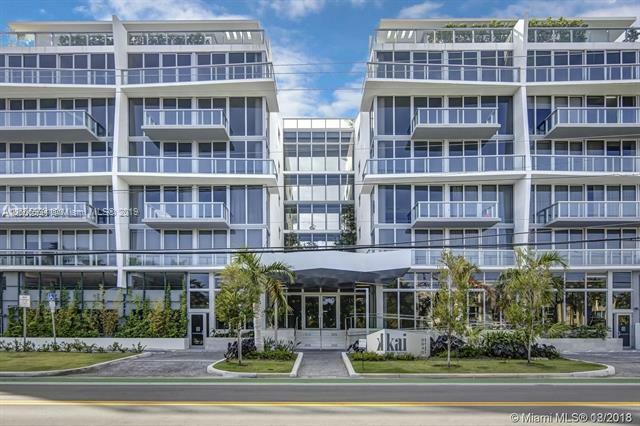 Spacious Luminous 1 - 4 Bedroom Residences, High ceilings, floor to ceiling windows, glass enclosed balconies, Marina slips. 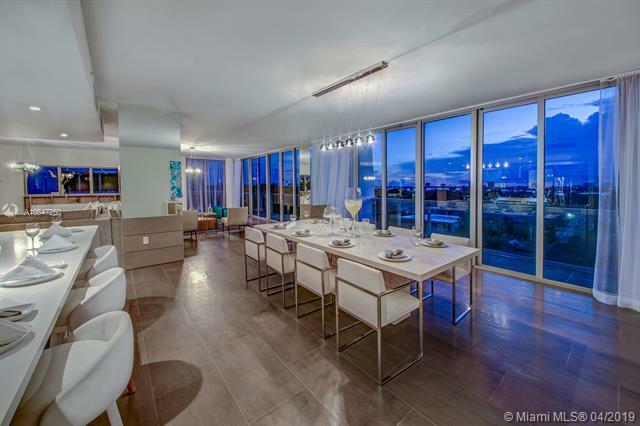 Amazing Sunset views of Biscayne Bay. 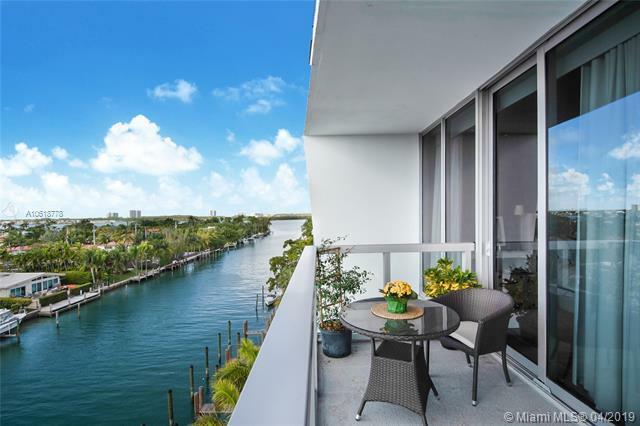 Enjoy Bay Harbor Lifestyle from Roof Top amenities including an infinity-edge pool and zen BBQ lounge area. 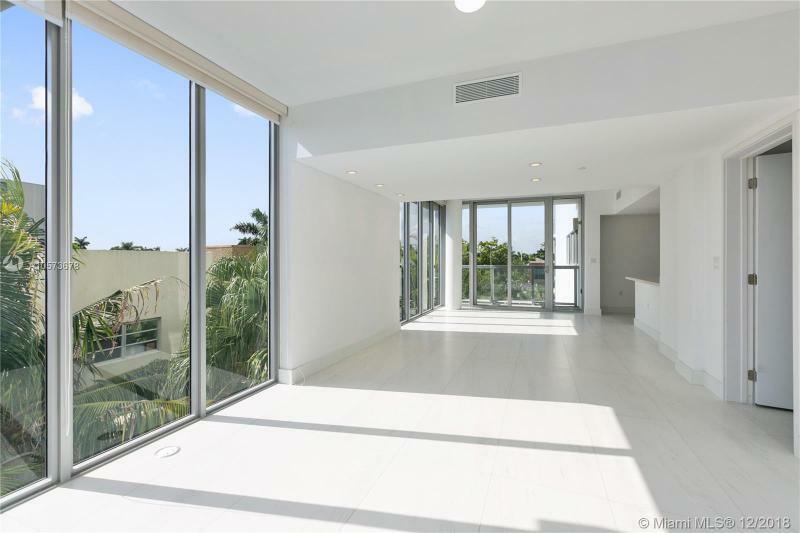 Walking distance to world renowned Bal Harbor shops, gourmet restaurants, A+ school and much more.